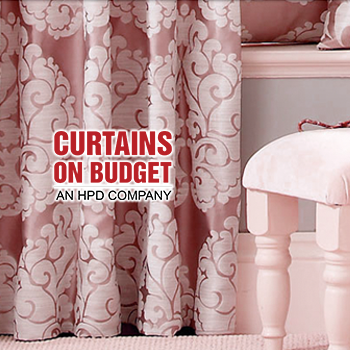 Half price drapes' affordable pricing strategy had won the company customers from all income level groups. 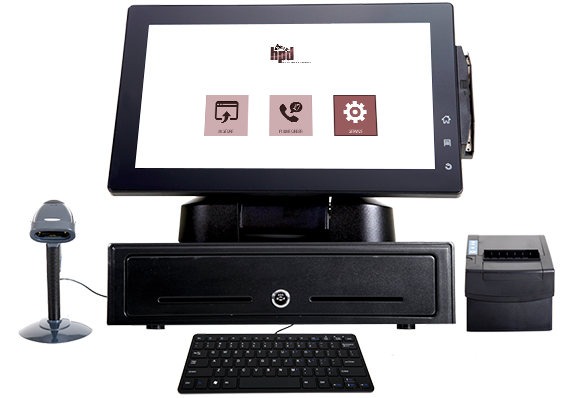 We had to design a POS system that was prompt yet secure. And the result was 100%. We can do that for you too. Call now. 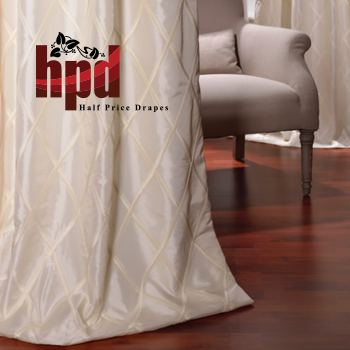 Half Price Drapes provides you with the highest quality draperies at the lowest price available.  Many people interested in redecorating their homes assume that high-end luxury must come at a high price. At Half Price Drapes, we pass the savings on to you and offer you a consistent bargain no matter what type of curtains you're looking for.